Erin-Joy Bjorge was a member of the Buntain College of Nursing founding team, collaborating with others in the development and implementation of the nursing curriculum. She sensed a calling to teach in her first year of college after a meeting with her nursing advisor. Her areas of interest include global health and transcultural nursing. Erin-Joy’s doctoral research focused on the impact of cultural immersion experiences and the development of cultural competence among baccalaureate nursing students. 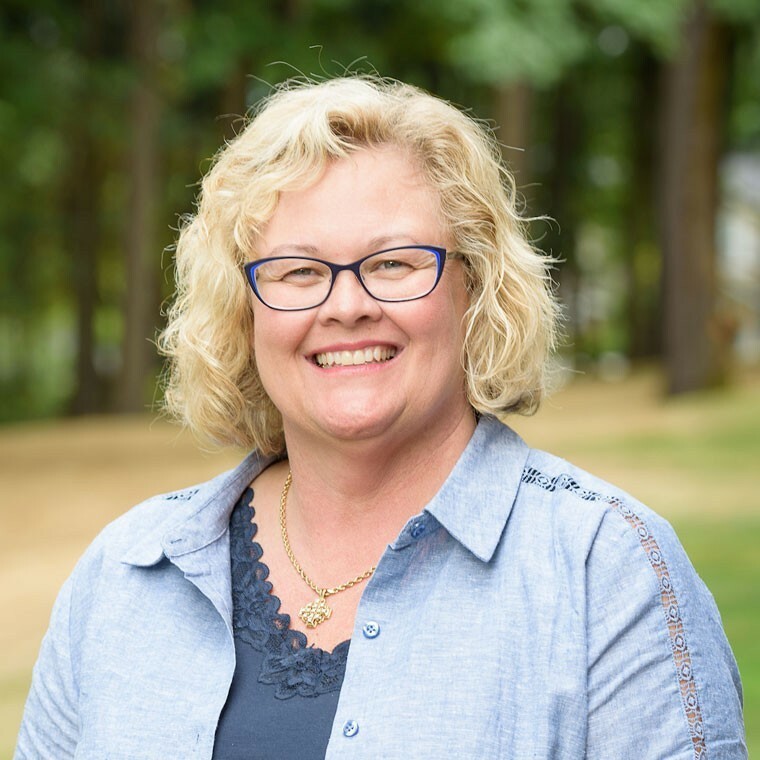 Erin-Joy and her husband, Svein, are passionate about missions, the opportunity to serve together in short-term missions, and support the many local ethnic churches in the greater Seattle area. In her spare time, she enjoys spending time with her family and traveling. Growth Mindset in Higher Education, Kazakhstan American Free University, Ust-Kamenogorsk, Kazakhstan, September 2017. Changing Mentalities for the Future, Round Table Panel Member, Kazakhstan American Free University, Ust-Kamenogorsk, Kazakhstan, September, 2017. Carry the Call, Casa Esperanza Healthcare Professionals, Camaguey, Cuba, May, 2016. Caring for the Caregiver, Casa Esperanza Healthcare Professionals, Camaguey, Cuba, May, 2016. 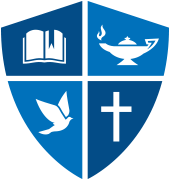 Faith Community/Parish Nursing Course, Registered Nurses, Edmonds, WA, June 2015. Marsh, H. (2015). Do no harm: Stories of life, death, and brain surgery. New York: Thomas Dunne Books/St. Martins Press. Grant, A. M. (2014). Give and take: Why helping others drives our success. New York: Penguin Books.